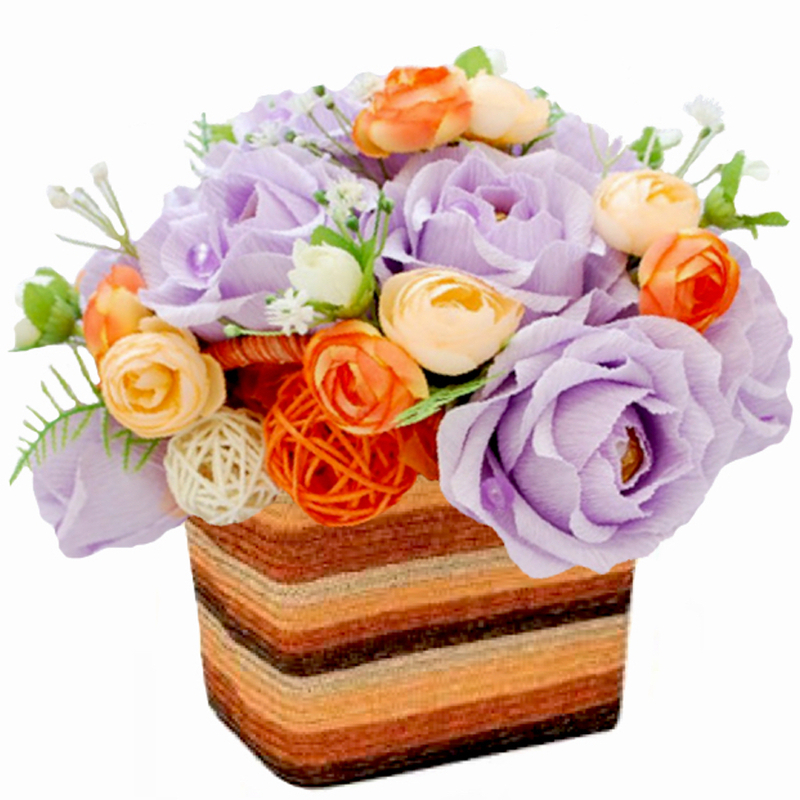 Chocolate candy basket with Ferrero Rocher in purple and orange colors. 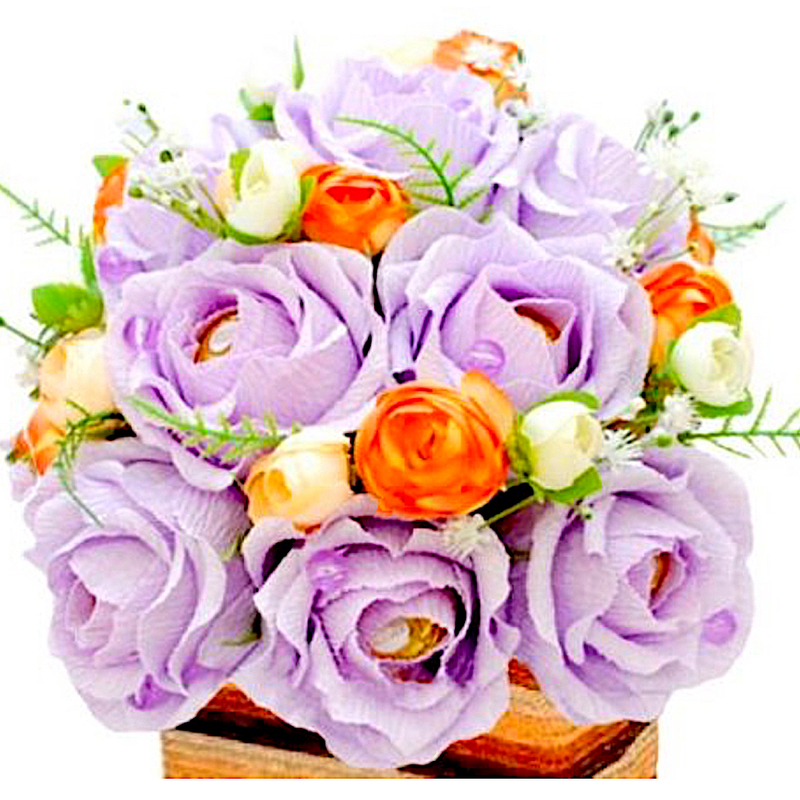 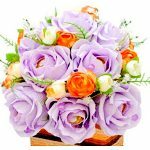 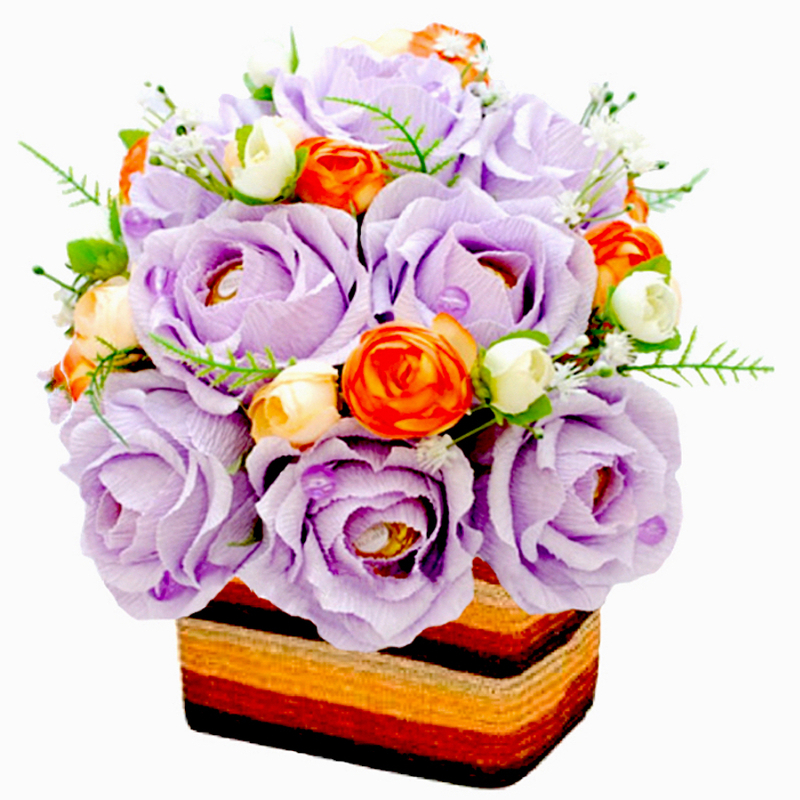 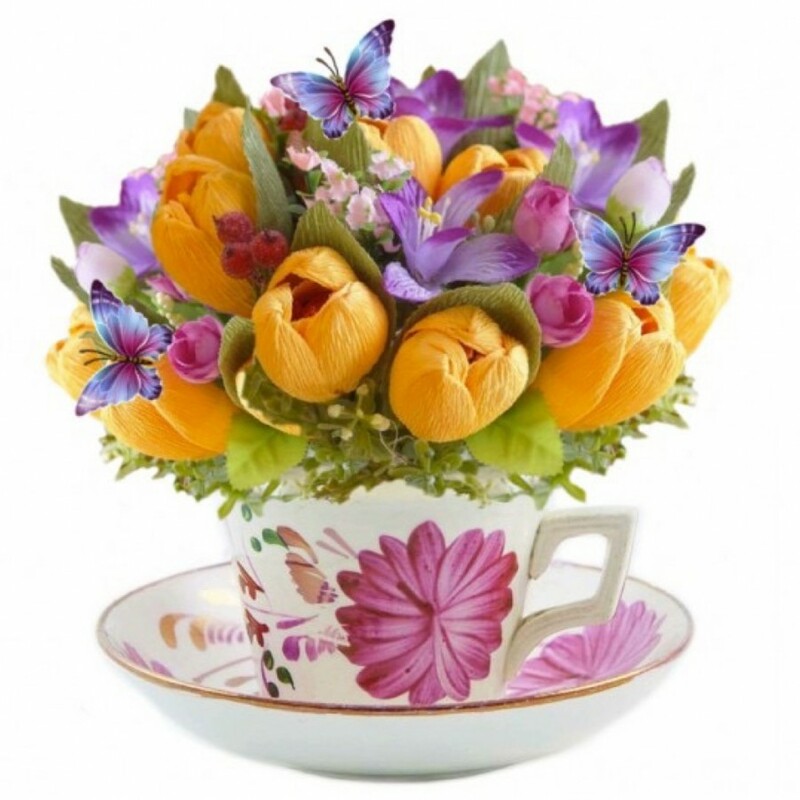 This emazing combination of purple and orange colors bring a lot of positive emotions to everyone, who will get this elegant and bright gift. 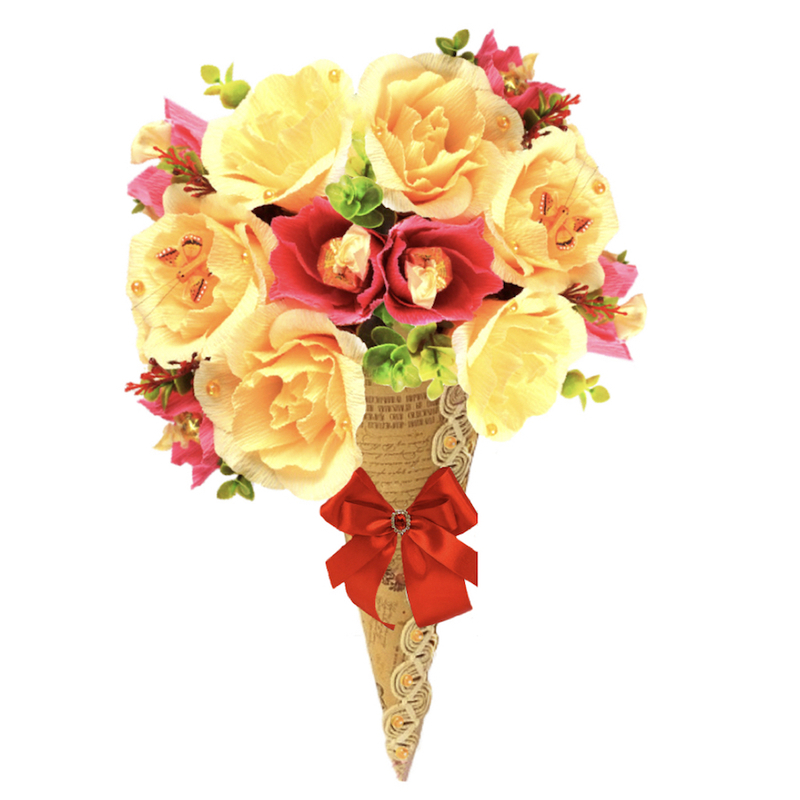 The fashionable, stylish and very delicious candy gift is decorated with handmade flowers with Ferrero Rocher candy inside. 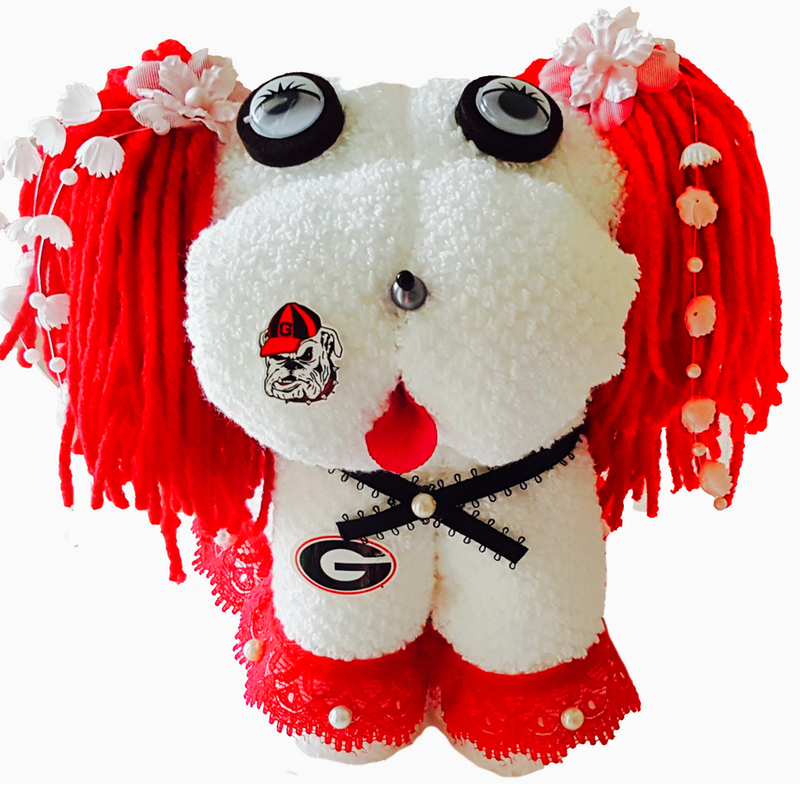 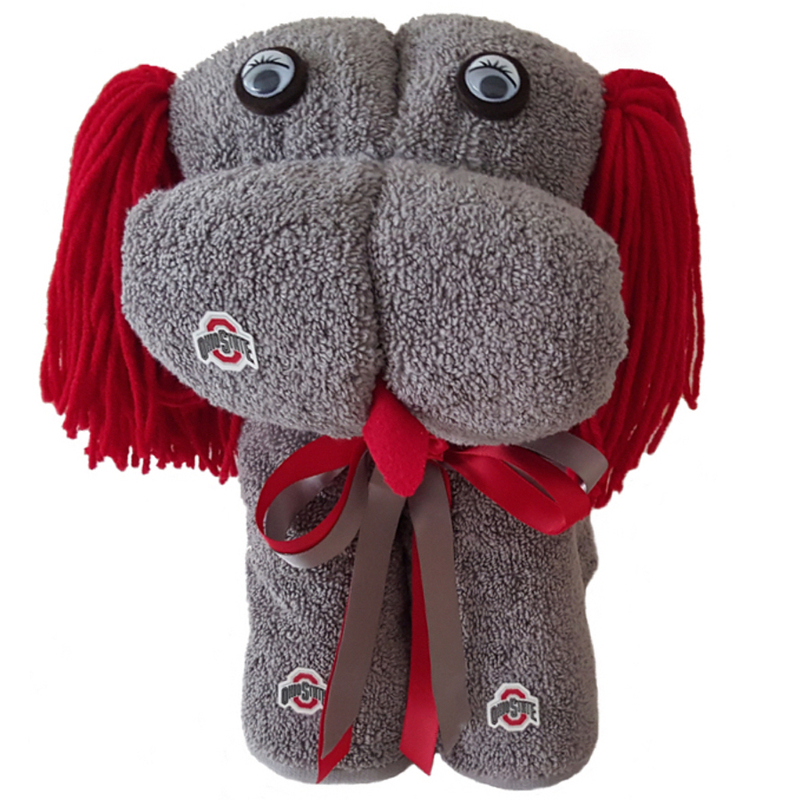 You can’t buy this type of a gift in any shop and it can be personalized by your request, at no cost. 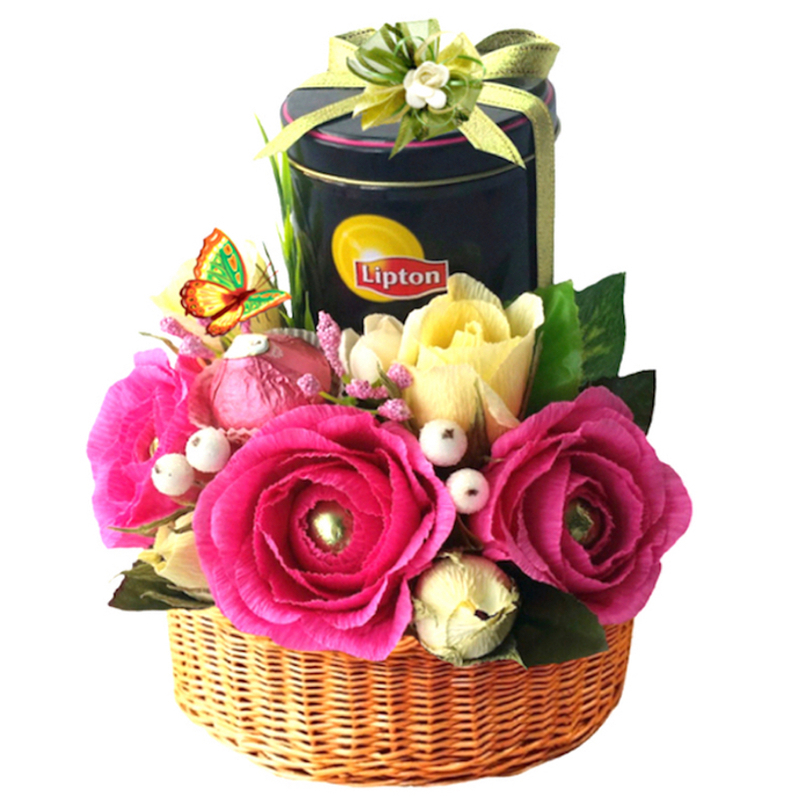 A candy gift is a wonderful way to show your appreciation to someone who is very important in your life and will show that you are really care. 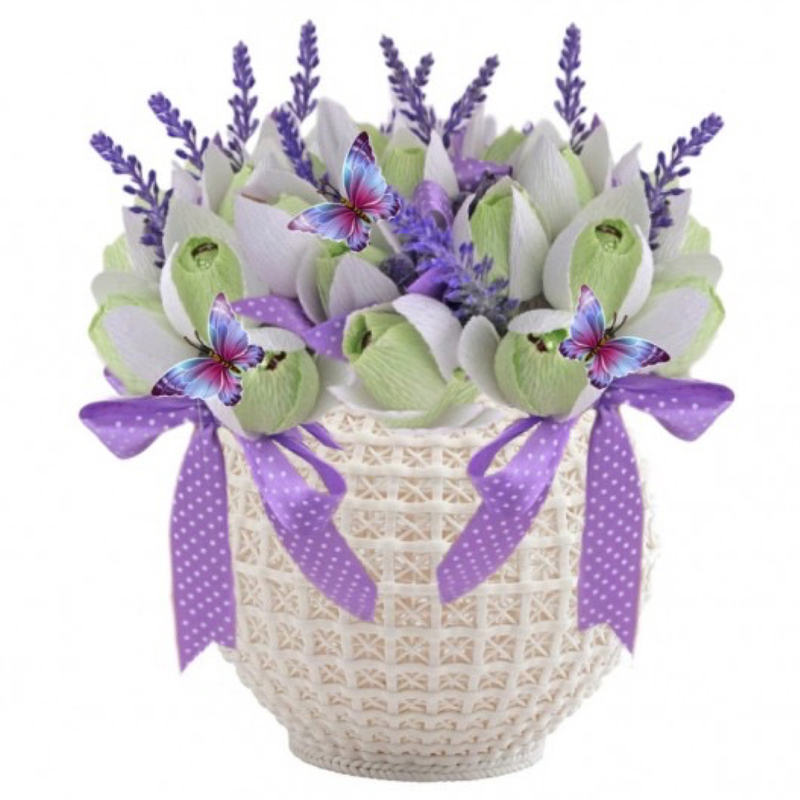 It will put smile on that special someones face any time they look at it, reminding them of wonderful memories. 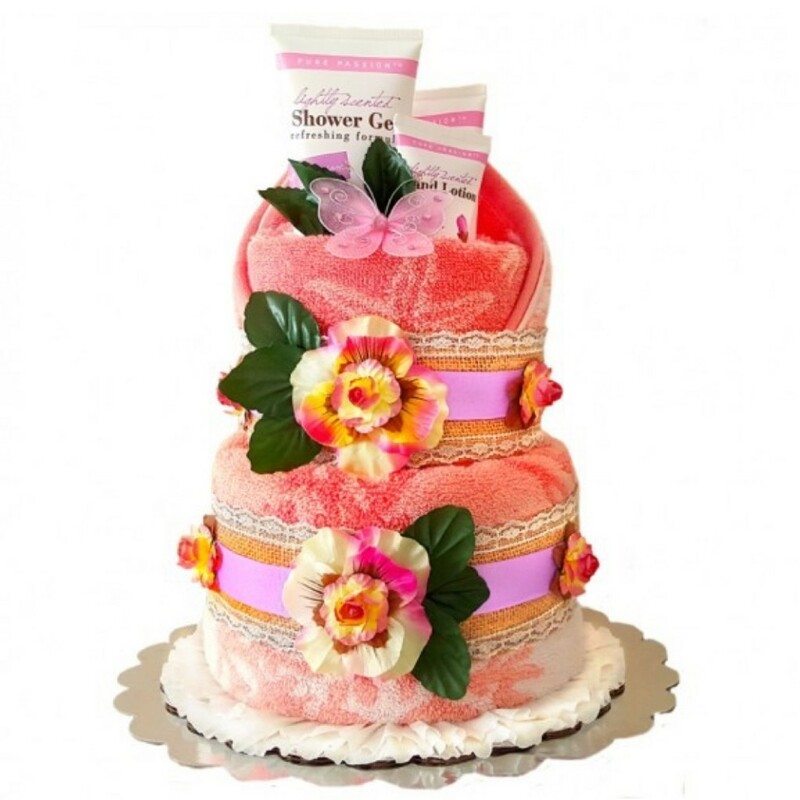 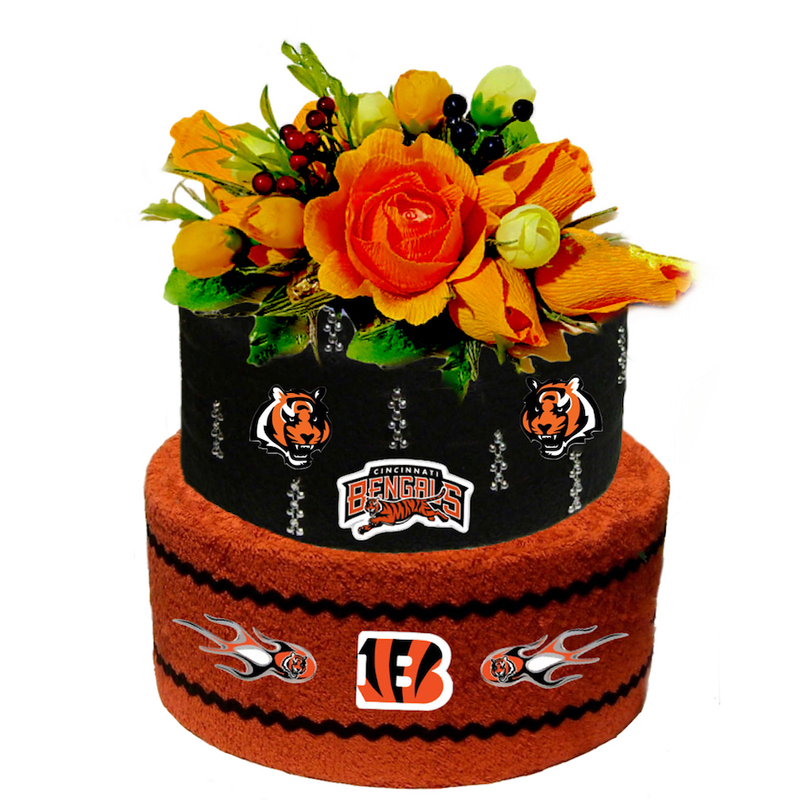 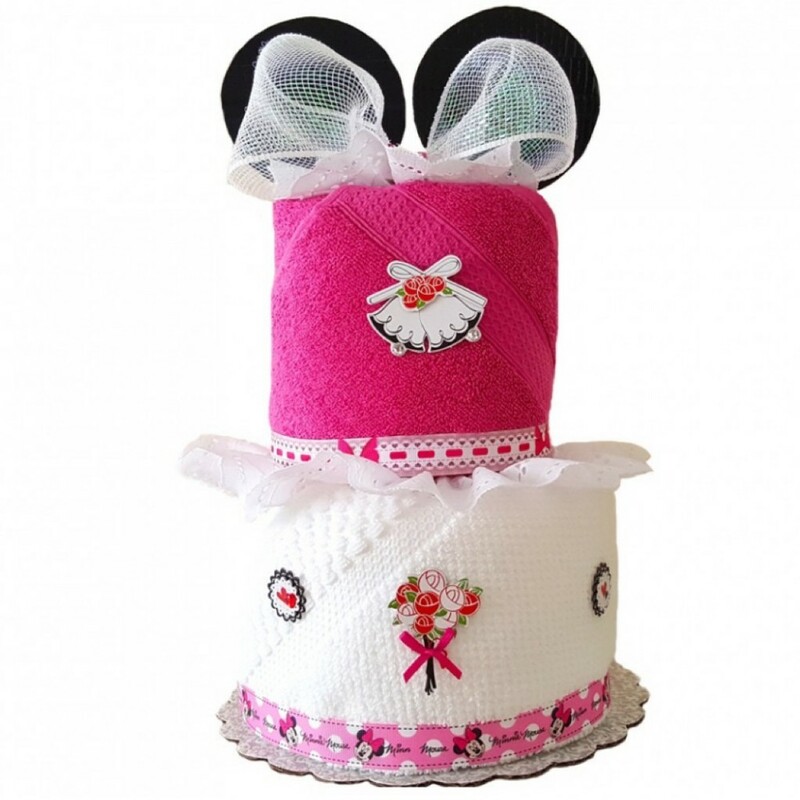 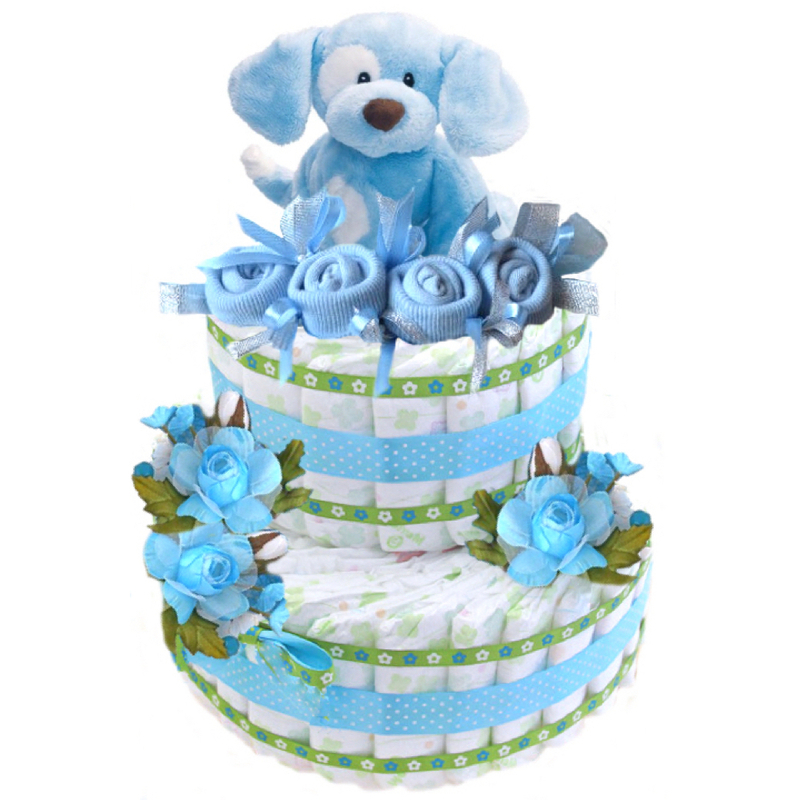 It can fit any occasion – Birthdays, Mothers Day, Weddings, Birth of a Child, and holiday gifts… for ladies and babies. 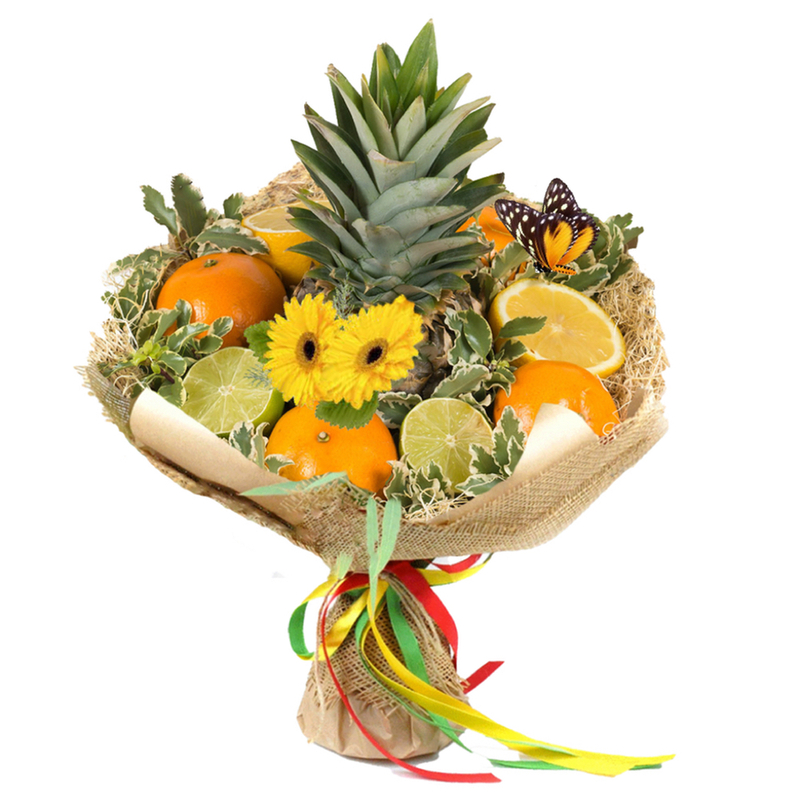 You have the option to select your own color and candies for your own made to order gift. 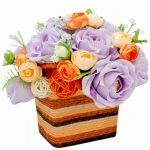 We ship via USPS First Class, Priority or FedEx ground. 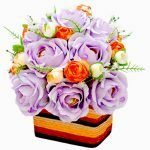 The majority of our items are shipped within 5- 10 business days after the order is placed.